Prominent & Leading Manufacturer from Pune, we offer wooden plywood boxes, export plywood folding box and industrial plywood box. 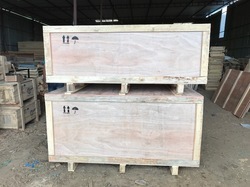 Being a client centric organization, we are involved in manufacturing and supplier a qualitative range of Wooden Plywood Boxes. 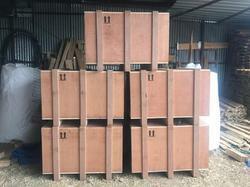 All these boxes are available in various sizes and maintain the products in their original shape and properties. 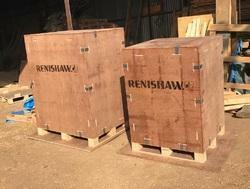 These plywood boxes safely store the products and are perfect for packaging.